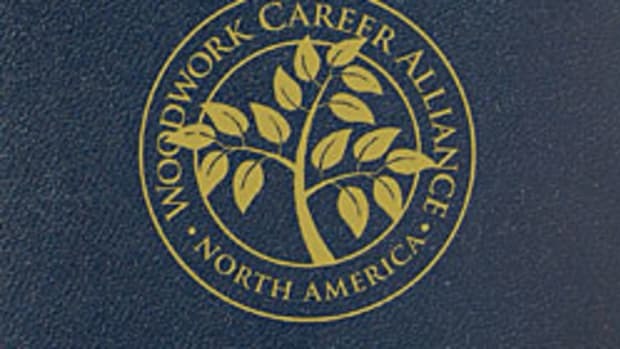 The Woodwork Career Alliance of North America continued its mission to establish an industry-recognized credentialing program at IWF 2014 in Atlanta. 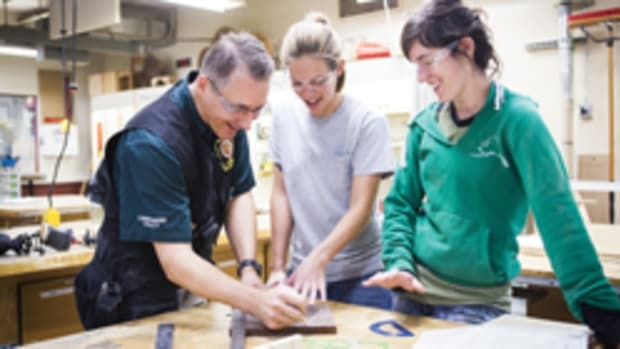 The group conducted evaluator training for its Skills Standards initiative, which provides students with the necessary skills for a job in the woodworking industry. 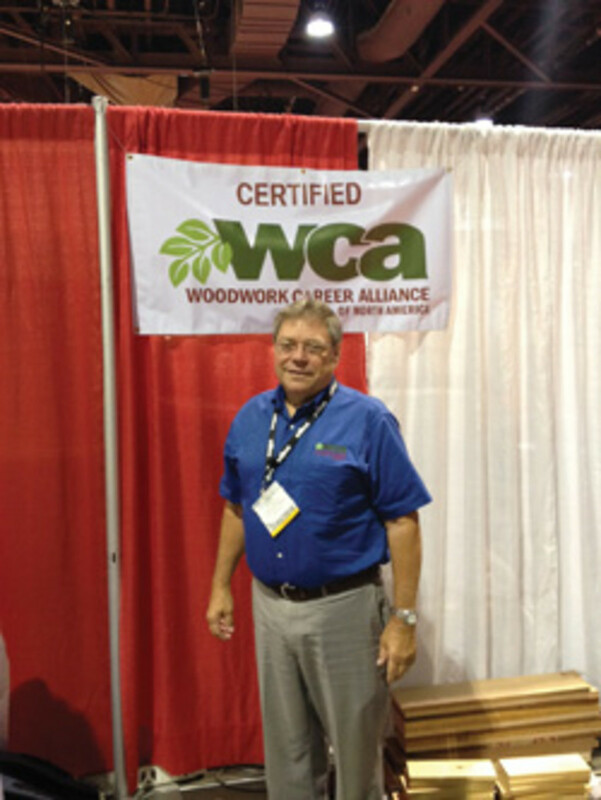 “Two years after the dissolution of Woodlinks USA, the WCA has become the go-to source for relevant educational materials and information. 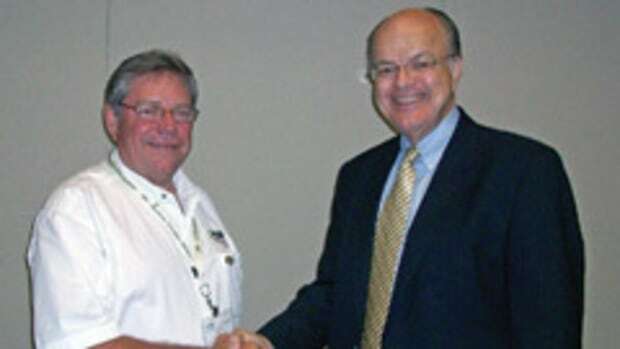 Since 2013, over 80 schools have joined to take advantage of membership benefits and networking,” says Patrick Molzahn, a member of the WCA board of directors and cabinetmaking and millwork program director at Madison Area Technical College in Madison, Wis. “Students are now completing high school and post-secondary programs with an industry-recognized credential which outlines a viable career path and training sequence. 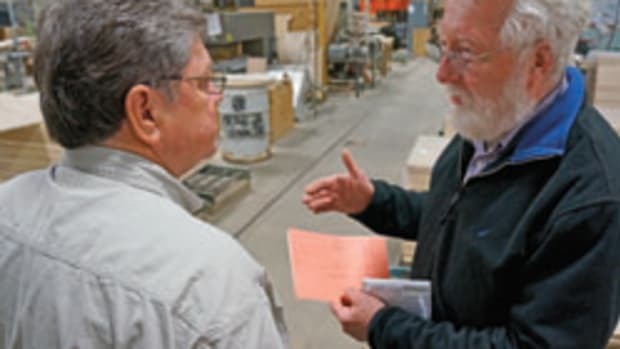 Meanwhile, WCA president Scott Nelson has been putting the full-court press on state education officials, promoting the Skill Standards and the employment opportunities that exist in the woodworking industry. 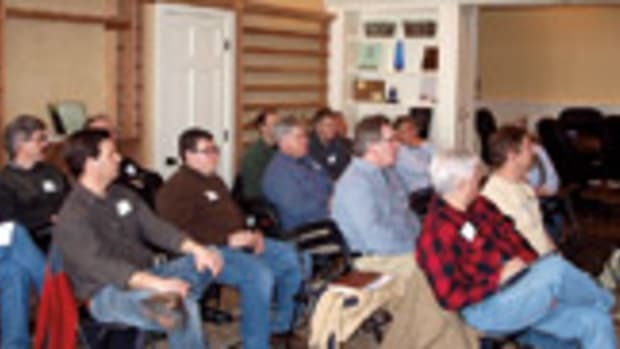 “If we get in touch with the proper people at the state level, this program will help them justify expenditures on their budgets for trade programs,” Nelson says. 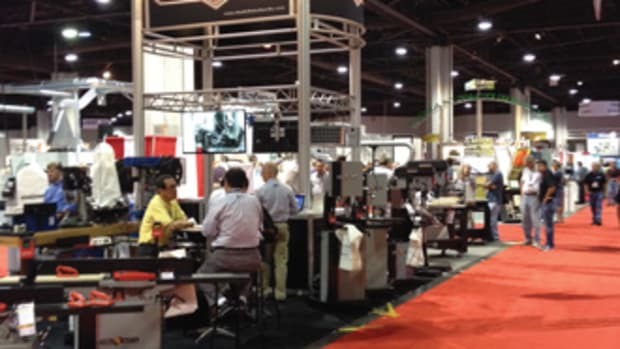 This article originally appeared in the October 2014 issue.